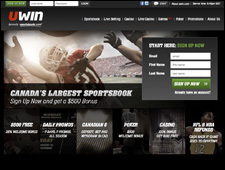 This is the best online sportsbook by far! Great odds, easy to navigate around the website and everything is just so easy to use. Withdrawal's are free! (1 free withdraw a month, regardless of method used) otherwise there is a small fee if you want to withdraw more than once a month. The bonuses are great too on initial and reload deposits. And some great little features such as you can 'buy' points for the pointspread in basketball. It also has Vegas style gambling for card games etc. but that's not for me, I'm only into the sportsbook side of things. 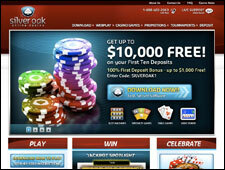 All in all this is the one to go for if you are looking for a great online gambling experience. Great place to feel secure, excellent customer service, I had no problem, I really love the site. I love the site, and use it all the time. They have $10 free bets from time to time. Payout checks come via FedEx, and quickly. Write a uwin.com Review and share your thoughts with other players.